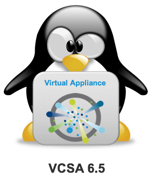 5 days before christmas, VMware released the Update 1d for vCenter Server 6.5. Several days ago VMware spends vSphere 6.5 the Update 1. This is the first major update since 8 month and includes many fixes which were found in this time. 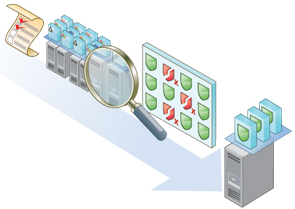 vCenter Server, the vSphere Client and vSAN got some exciting enhancements and capabilities. The upgrade from 6.0 U3 to 6.5 U1 is now possible. This release is the last supporting release for third party vSwitches. Find out what and how to install the update in this article.